All of our beers are unfiltred, unpasterised, and brewed with love ! All of our recipes are originals made by our brewers. 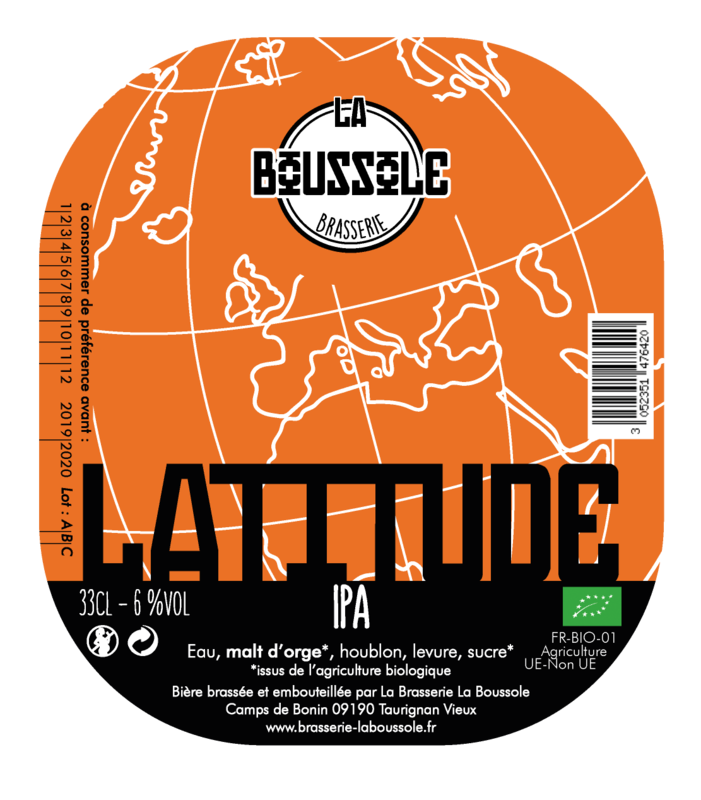 In 2018, about 10 craft beers labelled “La Boussole” will be available in whole Ariège and around Toulouse area. Those 2 beers are yearly available : bottle, keg, on tap. They are our core stuff, thoses we like to drink any time, anyways, any seasons. 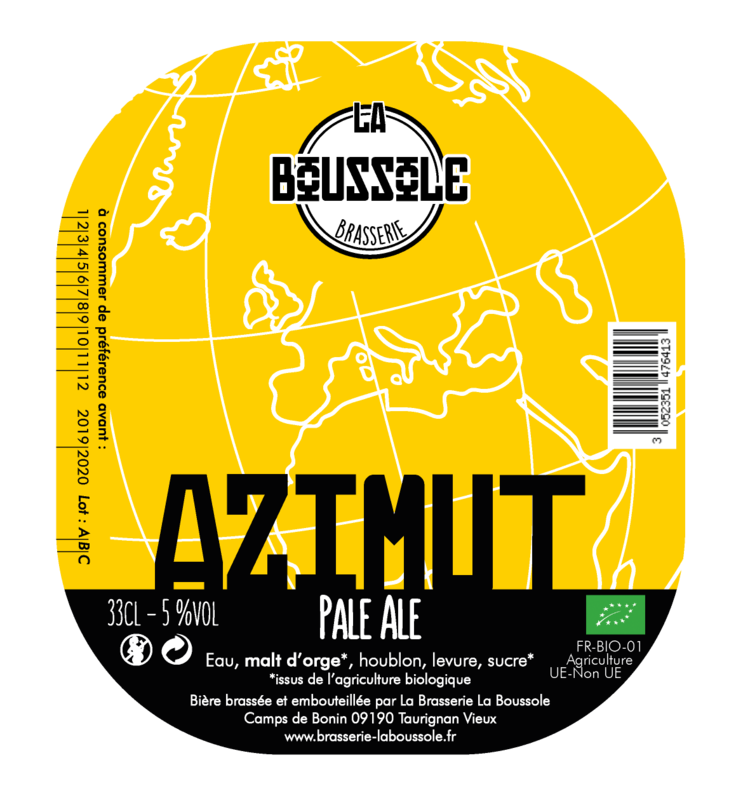 According to brewers ‘s mood and seasons : a bit of creativity, a lot of madness ! 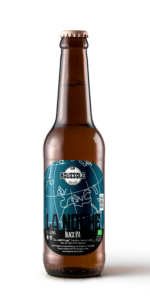 In France, most of small breweries are called “brasseries artisanales“. 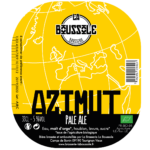 – We are free to brew any beer we want, with an original recipe and the best ingredients (braley, hops, yeast…), without aroma additions. – Independance : less than 25 % of a craft brewery is owned by a beverage industry. 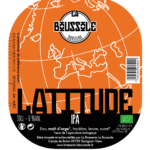 In La Boussole, industrials are not welcome ! We won’t let industrials decide what we want to drink !